The Reed family founded Charnwood Brewery here in Loughborough, Leicestershire in 2014. We are passionate about our brewery, designed to be open and inviting for local people with a shop and bar onsite. You can find our award-winning cask, keg, and bottled beer throughout the great pubs, restaurants and shops of our area and beyond. 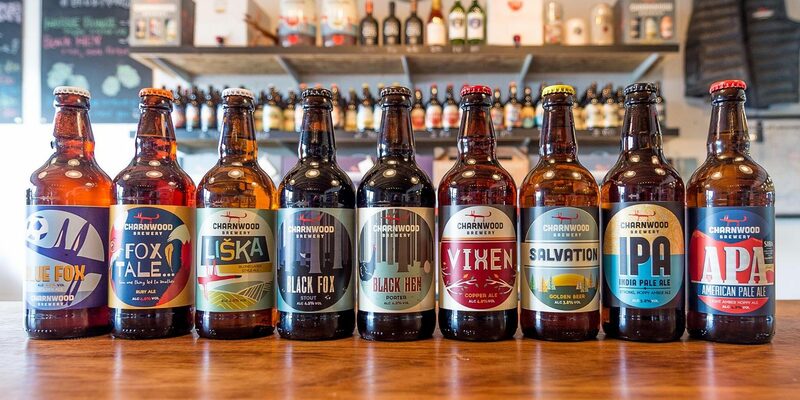 You can come and buy our beer direct from the brewery in bottle, mini keg, Bag-in-Box or traditional stainless steel casks to enjoy at home or for parties and events.